Those who own web hosting accounts might be familiar with nameservers. But what these are, or what they do, is not something that is very often shared. Web hosts provide nameservers and their primary purpose is to maintain the visibility of your website. They often provide two, and the set up process is easy once you have a basic grasp of how they work. Let’s dig a little deeper though. We use domain names to access websites. Computers on the other hand, use IP addresses, which every website has. The Domain Name System or DNS can be understood as a database of sorts, which computers use the same way we use a phonebook. It takes a domain name, and converts it into an IP address. 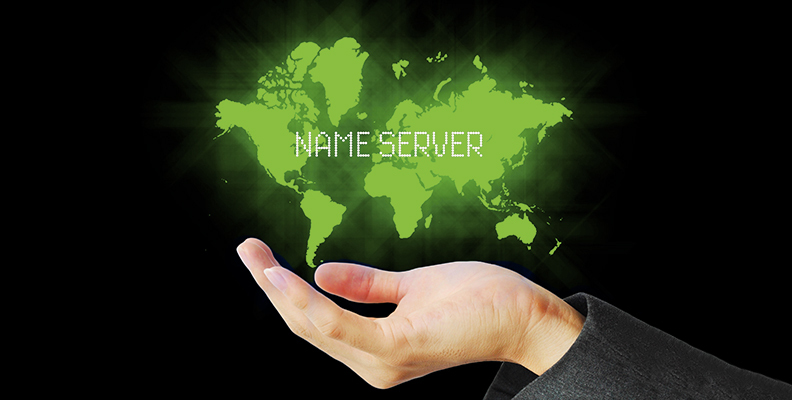 Nameservers are part of the DNS, which is maintained by several organisations, such as ICANN. Every time you type a domain name into a search engine, nameservers retrieve the IP address of the said address. Without the DNS, you would have to remember the IP address of every website, which is impractical at the very least. To put it simply, any server with a DNS can be called a nameserver. But most people use it to refer to a server that the web host service uses to manage the domain names of its customers. For your own domain, the nameservers will redirect the traffic that searches you out through your domain name to your web server. This process of retrieving your domain and presenting it to the browser is very quick. It is imperceptible to the person browsing, and they remain unaware of them until something happens to them. As a website owner, the need to get acquainted with your nameserver might not exist. The only exception is when your hosting and your domain registration are from different companies. For this, you will have to set up your nameserver to make sure it redirects to your account. The setup process takes a maximum of two days to fully complete, but the average is usually 4-8 hours. DNS propagation is the term used to reference this delay, and it happens because every other server around the world has to be notified about the change. There are cases where your nameserver might share information with a harmful domain, though the negative outcomes of that are not too well understood. It is better to register your own nameservers when you are reselling hosting space. This way you never need to share those details with your clients. Private nameservers are those that you own and that are associated with one domain, instead of a hosting company. These kinds of nameservers have a few key strengths. They hide your reseller status, so you can pass the hosting as your own. 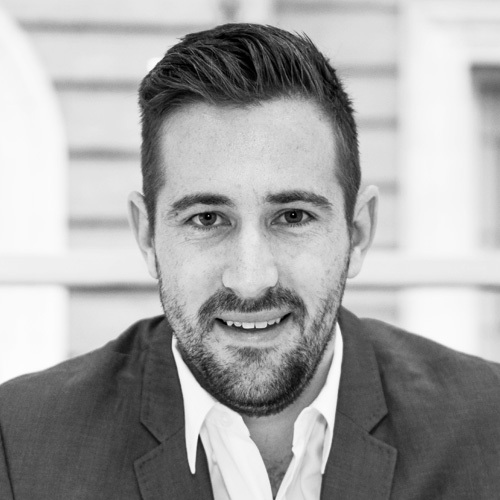 Your clients will memorise your nameservers more easily, if they are the same as your domain. It improves security as your clients will have the same domain for your nameservers and website. You can switch hosting providers without your clients updating their nameservers. Most hosting services will instruct you on how to register your nameservers. You will need the IP addresses for each of the two nameservers you are given, plus their subdomains (ns1,ns2). Once the setup is complete, the nameservers will work as flawlessly as those of your host.